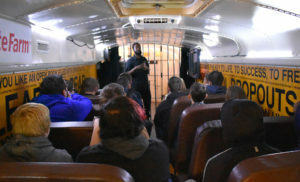 Unlike previous meetings, which were standing-room-only, less than two dozen members of the community came to hear information about a levy being considered to fund the Hardy County Emergency Ambulance Authority. 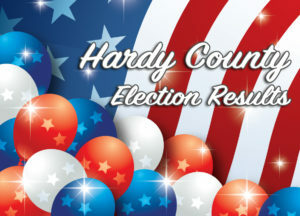 The meeting was held Wednesday, June 27 in the Hardy County Courthouse. 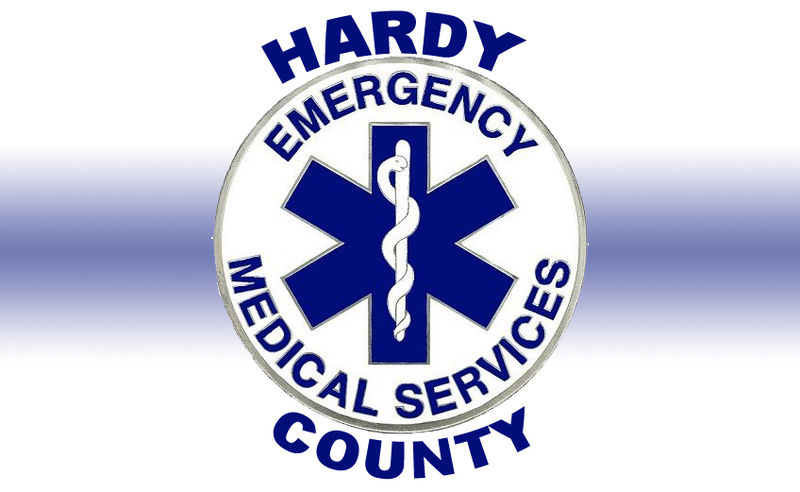 Currently, Hardy County residents who own living units pay a $120 per year, per unit emergency ambulance service. Businesses in the county pay a fee based on the number of employees. 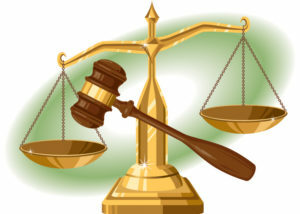 The fee is billed independently of property taxes and nonpayment could result in the account going to a collection agency. A levy would be calculated and billed as part of a property owner’s real estate and/or personal property taxes.